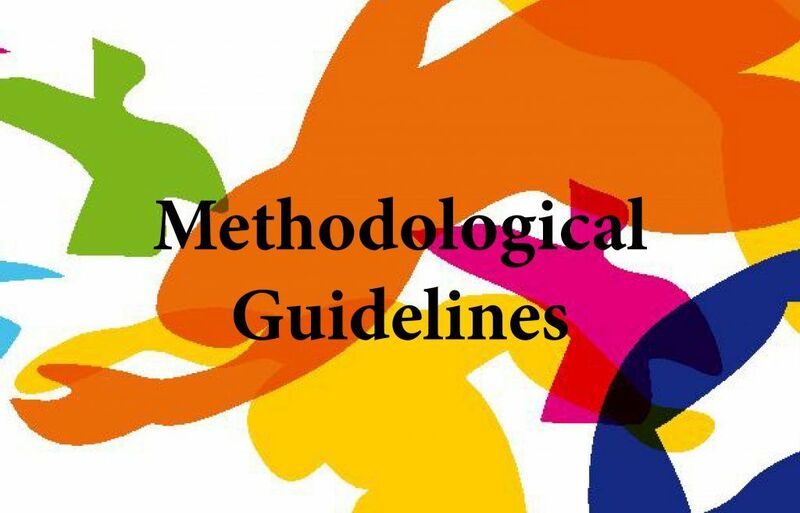 Methodological Guidelines for Let’s Dance European Network of Arts and Education. In the following guide we would like to present the different methodological approaches implemented by each one of the partners in order to transfer our experiences, enabling to replicate the activity in other territories and contexts. 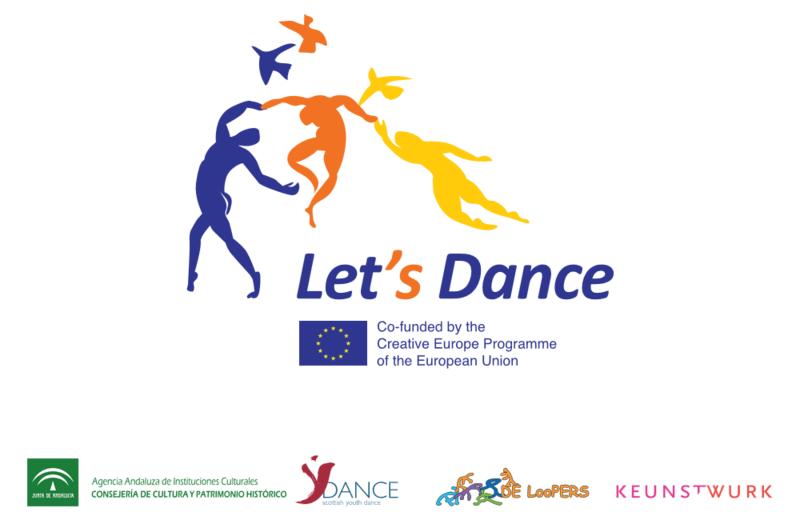 We would like to invite other centres interested in fostering artistic and personal development programes for their students, to join Let’s Dance network offering the whole educational community a complement to their curricula.